a deer in the headlights . 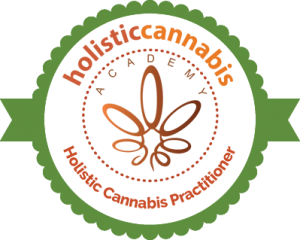 . .
Hello, I’m Susan Boskey, Certified Cannabis Practitioner (Holistic Cannabis Academy) and Lifestyle Coach. 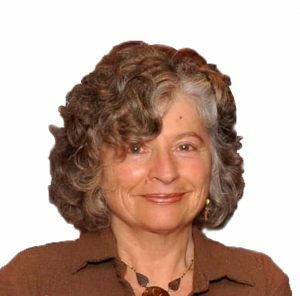 I am also the former owner and operator of Gifts of Life, a private alternative-health practice devoted to detoxify and restore gut health. In this 21st century many of us have suffered distress due to world events such as terrorism (9/11 etc. ), the economic crisis of 2008, and the election outcome of 2016. Personal disruptions also contribute to the challenge of maintaining our equilibrium of body, mind and soul. As a result, years of accumulated stress or occasions of trauma make it difficult to ‘get back to normal’ and signal the importance of seeking help. The good news is that therapeutic cannabis has become an effective and affordable antidote. Medical science has proven its overall ‘calming down’ affect on the body and mind as well as its beneficial impact on issues such as chronic pain, IBS, migraines, anxiety and depression, seizure disorders, some cancers, insomnia, among others. You may not have known where to turn, may be discouraged by previous unsuccessful attempts, or simply have been too embarrassed to ask for help. Hopefully, that ends for you here. Step One: Discover facts about therapeutic cannabis. Give yourself a few minutes to read my Cannabis Snapshot that also includes information about state-by-state legality. It’s essential to grasp the basic, amazing and proven facts about the therapeutic use of cannabis. The popularity of the non-psychoactive cannabis compound cannabidiol (CBD) and awareness of hemp’s practical applications brings respect to cannabis as a safe, first-line medicine. Step Two: Give a call after reviewing my services. You can schedule a no charge 20-minute consult to discuss your concerns and goals. Do you suffer from anxiety, chronic pain, insomnia and/or loss of hope, or . . .? Step Three: Work with me. I will listen to learn about you, your needs and goals in order to develop a personalized care plan just for you. Please click on an icon below.